AAAAAAAH! End of History beer is a thing that exists! 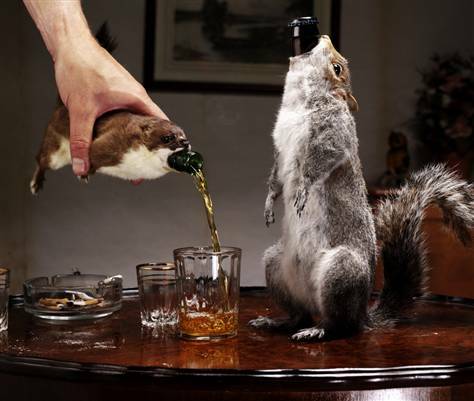 It is a 55% alcohol beer presented inside, yes, an actual taxidermied stoat or grey squirrel. Only twelve bottles of this particular beer were made, so this is a publicity stunt more than anything, but still. . . way to infuriate God. 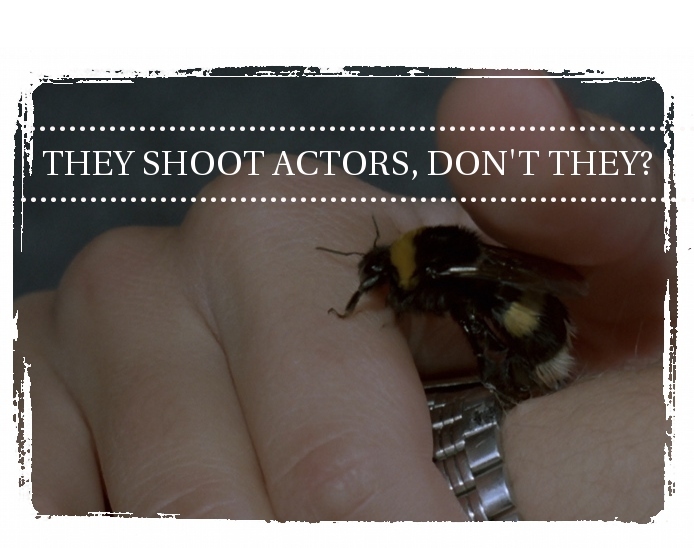 You can find more info on the brew, as well as a terrible video, over at the BrewDog blog.